Let your local Hendersonville Towing Company get you to where to you need to go! 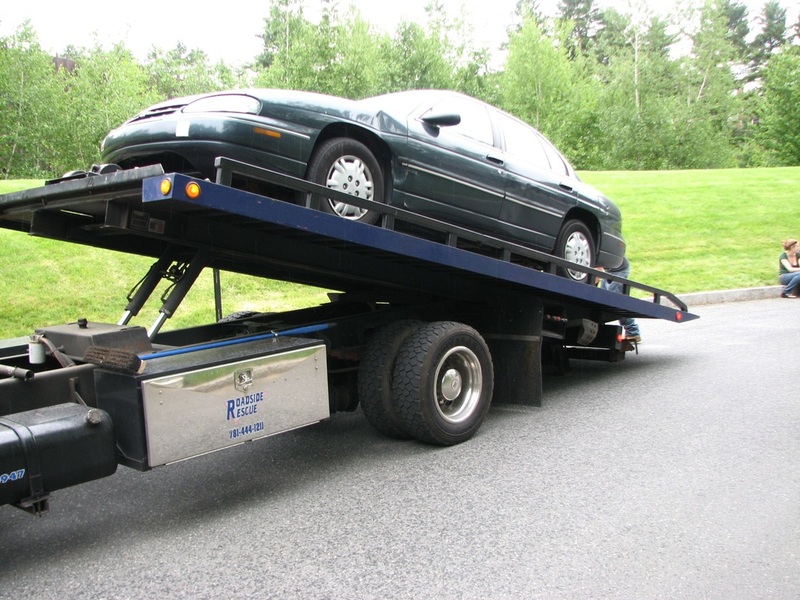 When having to call a tow truck service, you need someone you can trust with your vehicle. Hendersonville Towing is the most reliable towing service in Hendersonville, TN. We have over a decade experience and have built trust with the customers we service. If you are in the position where you need a professional, trustworthy towing company then Hendersonville Towing is who your looking for. No one enjoys being stuck on the side of the road, especially in an emergency lane with passing vehicles. We will provide fast, responsive service to your location and you can be rest assured that we are on our way! ​Call us today! We will take care of you and your towing needs. ​"We serve the great people of Hendersonville, TN and surrounding areas." 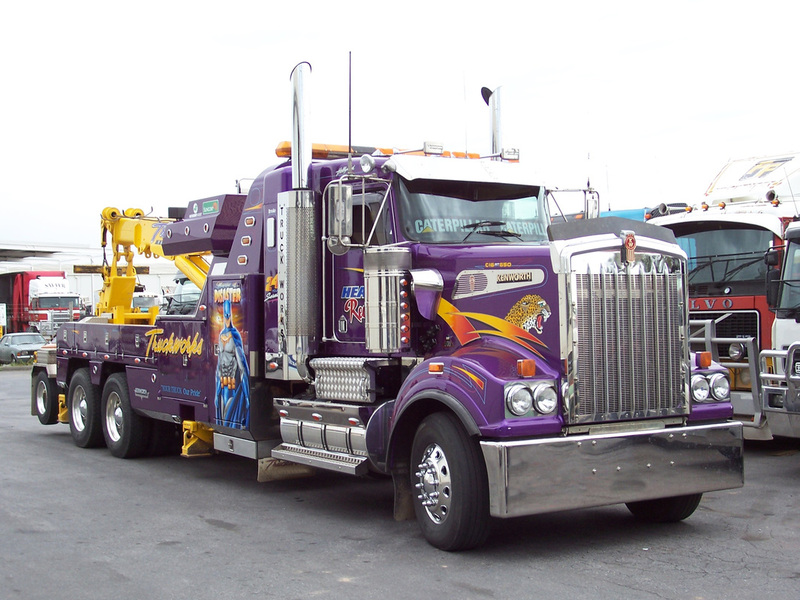 ﻿​Hendersonville Towing currently serves both residential and commercial towing and recovery services. We have trucks ready for fast pickup and safe delivery to your home or business. Whether you are a dealership, service tire shop, apartment complex, residential or commercial, Hendersonville towing is here for YOU. We are fully equipped with heavy trucks waiting to get the job done. Call us for all your emergency towing services in the Hendersonville, TN area. Looking for a towing company near me? We understand that you are in a hurry and didn’t anticipate calling a tow company today. So let us provide you with the best towing service in Hendersonville, TN. We are your best local tow company in the area! Our customer base extends beyond the Hendersonville area as well. No surprise there - when you find a reliable towing service you can count on, you stick with em'! Where do you need your tow? 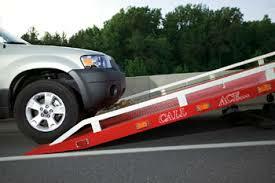 We provide towing services to Hendersonville, TN, Goodlettsville, TN and the broader area. ​Whether you are sitting on four wheel, eighteen wheels, or possibly no wheels at all, we can get you to where you need to go, fast! We focus on the best, quality tow for each situation. That’s means were equipped for anything! Emergency roadside assistance can never be predicted. It seems to always happen at the most inopportune moment. When these emergency situations come up, you want to be sure you can call someone you can trust. Over the years we’ve had hundreds of calls and seen just about any major to minor inconvenience you can think of. If you need a tow or any kind of emergency roadside assistance in the Hendersonville, TN area, let us know! We can help you get out of trouble in on time. Our expert technicians are waiting for your call. -Out of gas? We got you covered. -Need a jump? We got you covered. -Need a tire change? We got you covered. -Locked out of your vehicle? Yep, we got you covered. -If you are in need of emergency roadside assistance, give us a call! ​At the scene of an accident, the personal safety of the victims involved are our first priority. After their safety is secured, the roadway will need to be cleared of any remaining vehicles involved and excess debris leftover in the roadway. Secondary accidents are common occurrences after such incidents due to poor maintenance at the scene of the crash. As soon as the scene has been cleared and police are done investigating we will have your vehicle towed to the destination of your choice. If you have been involved in an accident, most likely you will need to have you vehicle towed to a body shop or preferred auto mechanic. If you are not sure, then we can assist you in choosing the best facility to accompany your budget. ​Every now and then your business will experience unwanted vehicles left on your property or business parking lot. This can cause concern for the accessibility for your customers to find parking around your facility. In order to move forward in this situation we must have permission from the owner of the property or business to remove unwanted vehicles. That being said, we do service apartment buildings, commercial businesses, and residential communities. Call us for further assistance. ​Our staff is trained in the latest technology available to insure safe transportation when in tow. Under the circumstance that you are stranded without a vehicle you can even ride shotgun with us to your destination! If you need a tow in Auburn, CA, call the Auburn Tow Truck Company! They will take great care of you!